"When you're up a creek..."
In 2004, my mother was diagnosed with breast cancer. She faced the long, hard and uncertain road back to health. 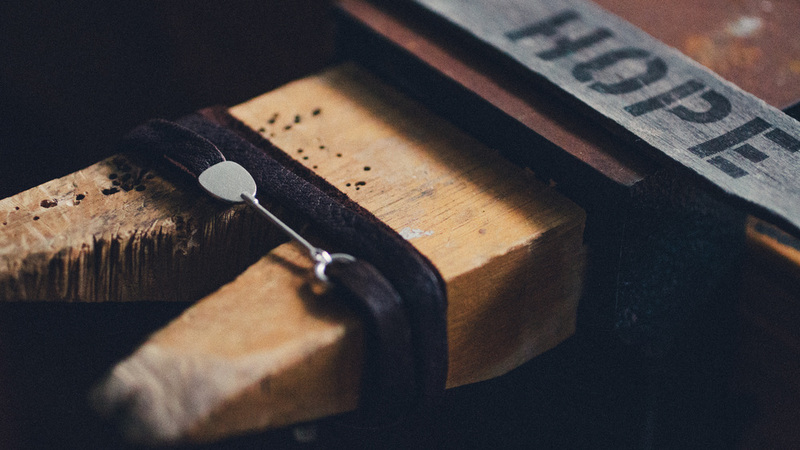 A friend gave her the simple, handmade gift of eight small silver paddles to wear and distribute to her family and friends, which they cherished and still wear to this day. 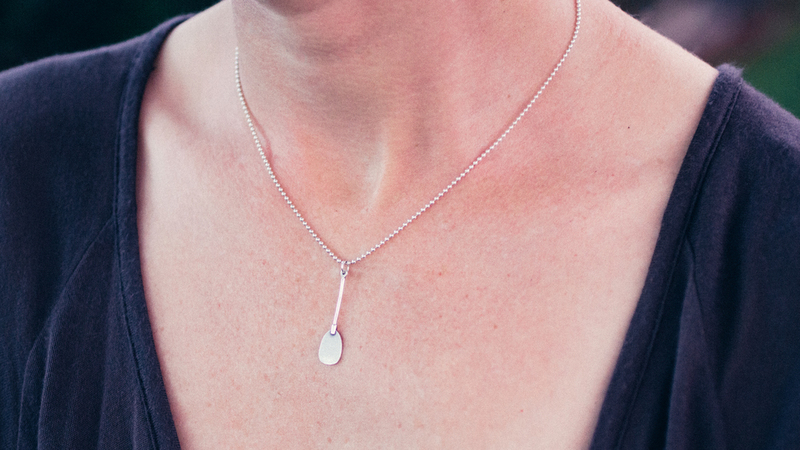 The Paddle has become a symbol of support and a tangible reminder that we are not alone. We wear Paddles when we are faced with the challenge of our lives. We wear Paddles when we search for ways to support our loved ones as they navigate their journeys to wellness. The Paddle Project offers a way to show strength and solidarity with compassion, a bit of humor, and grace... the things we need in difficult times. We thank you for your interest, and keep paddling!